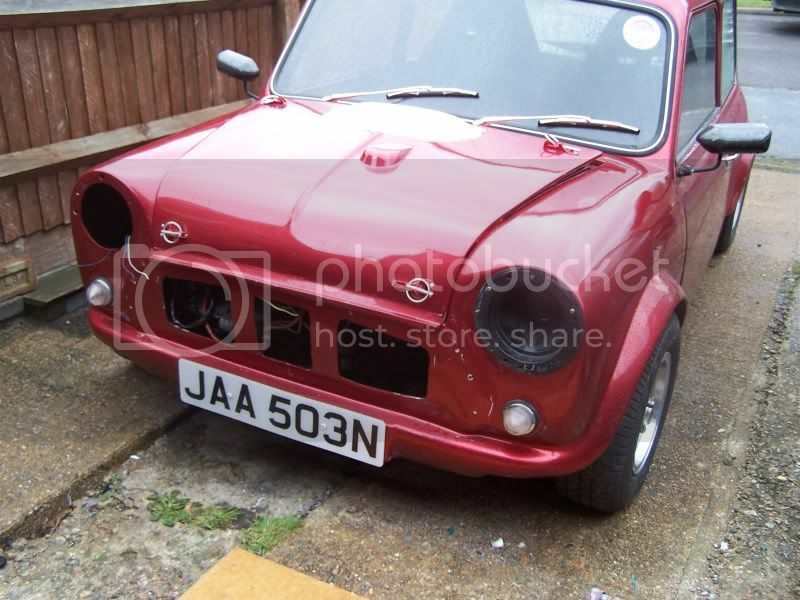 This project thread will be a sort of 'part 2' to continue on from where Jasons previous owner Paul left off. 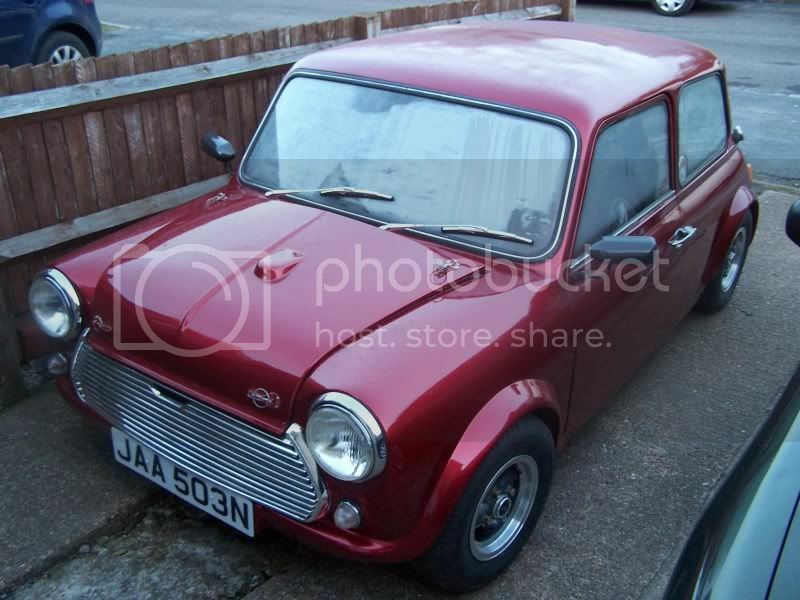 I am now the proud owner of this lovely minus and my main aim is to have this as my daily driver . but before this can happen there are some jobs to do! Edited by minidan, 26 May 2010 - 07:13 PM. 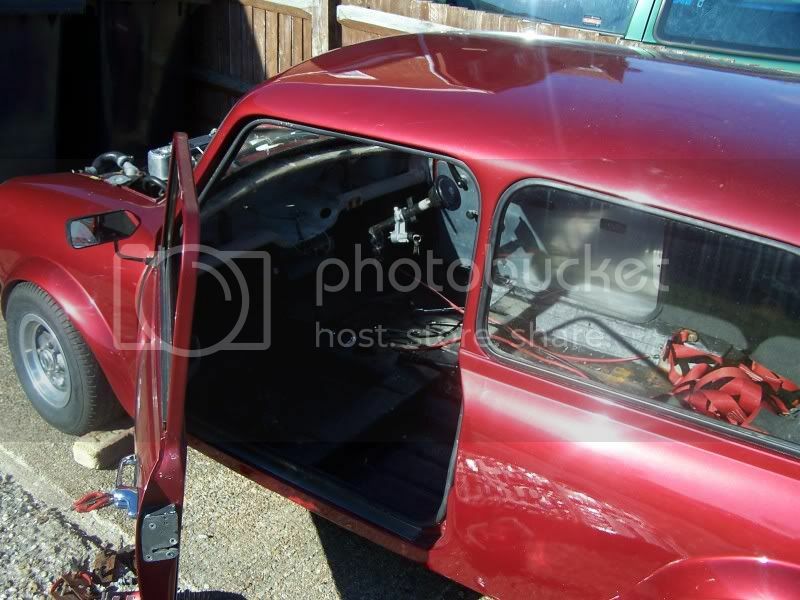 Most of the electrics do work, there are about 4 blown fuses but i dont dont what they are for yet, and the indicators dont work properly. 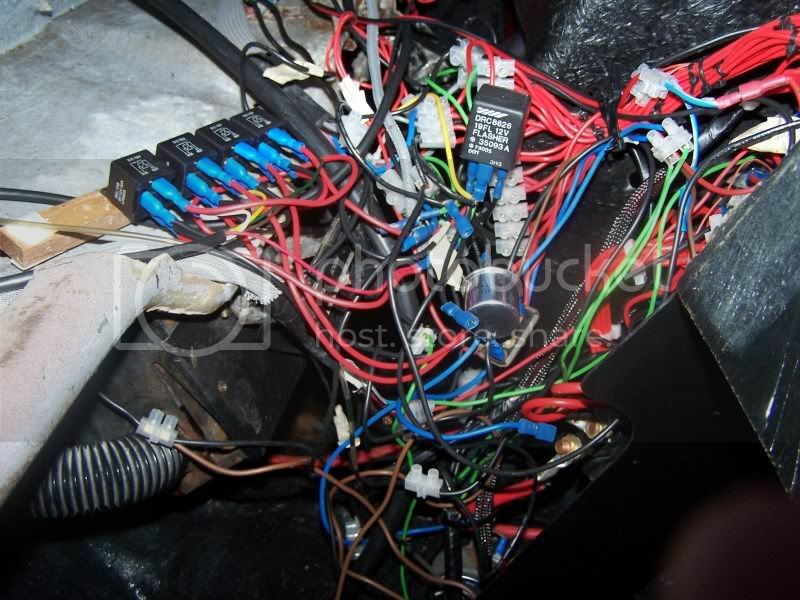 I can see you put a lot of time into the wiring Paul but i can see it being a real headache for me lol! 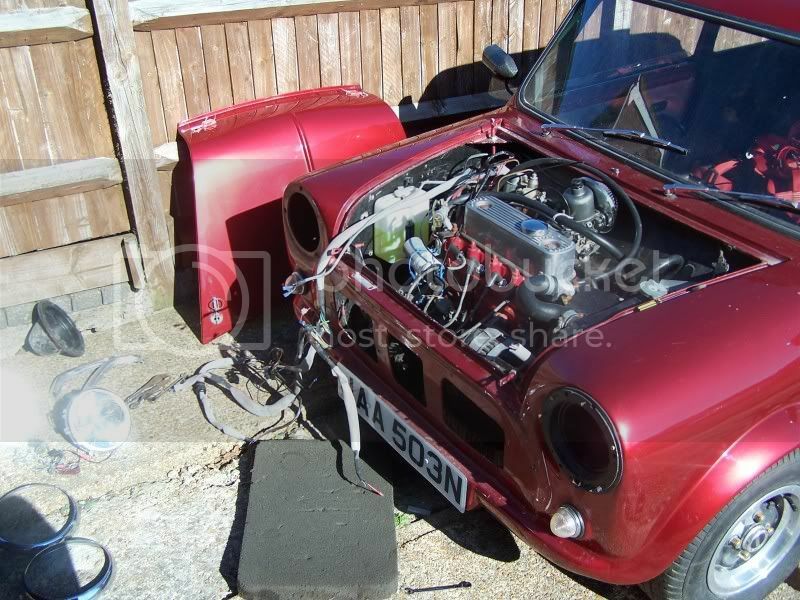 i have been thinking about buying a loom from minispares and simply fitting it as per 'normal' but adding in a custom earthing block in the engine bay. 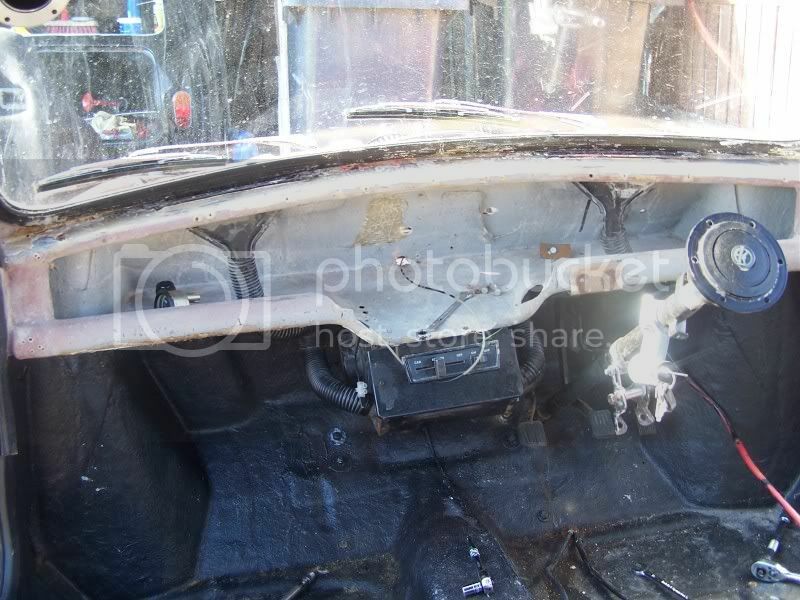 the dash that is in the car isnt to my taste so will probably end up making a new one in a more retro style. 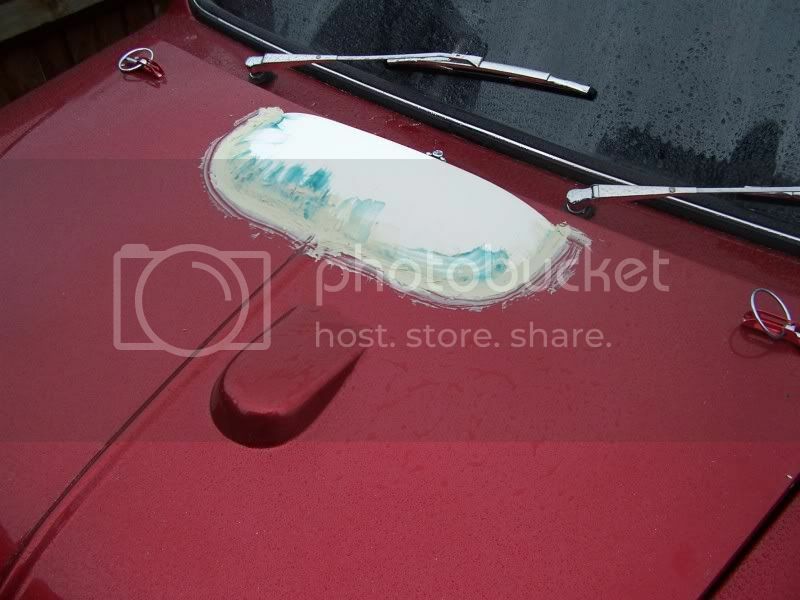 this does mean i will need to get hold of some indicator/wiper stalks, and a speedo. i was thinking an early centre speedo? 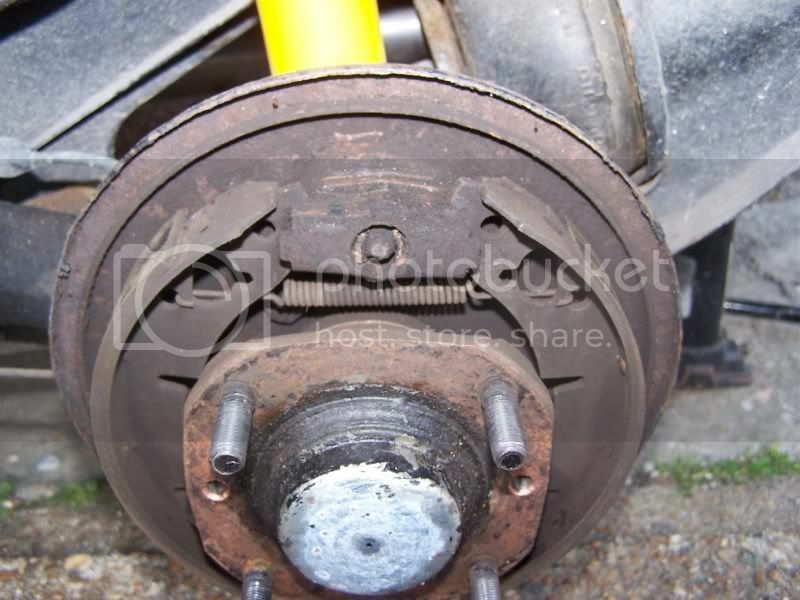 -find out whats wrong with the brake and clutch pedels as they dont operate correctly. they seem to be moving together and not returning properly. .... not much to do then before L2B 2010!!! I didn't realize Paul was selling, very nice car mate, congrats. why didn't you keep your original Minus? Edited by JR., 02 March 2010 - 09:16 PM. Well it wasnt mine! it belonged to my girlfriend and she decided to sell it for some reason. 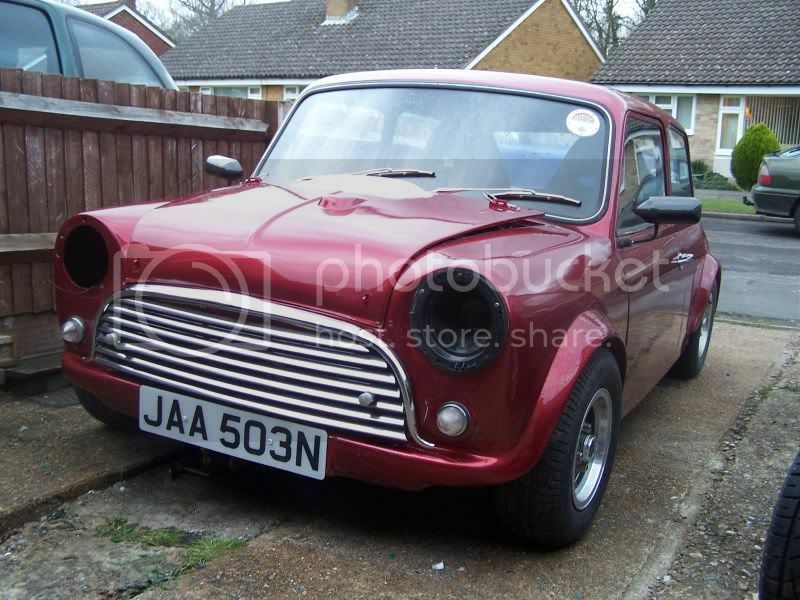 i do still wish we had had it lol, i love that car, but now ive got a minus all of my own By the way how is it? She is ok, still undecided about engines . As the weather was good today ( even if it was only 2C! ) i thought i would make a start on Jason, have a really good look at him and see exactly what needs doing to bring him up to standard. 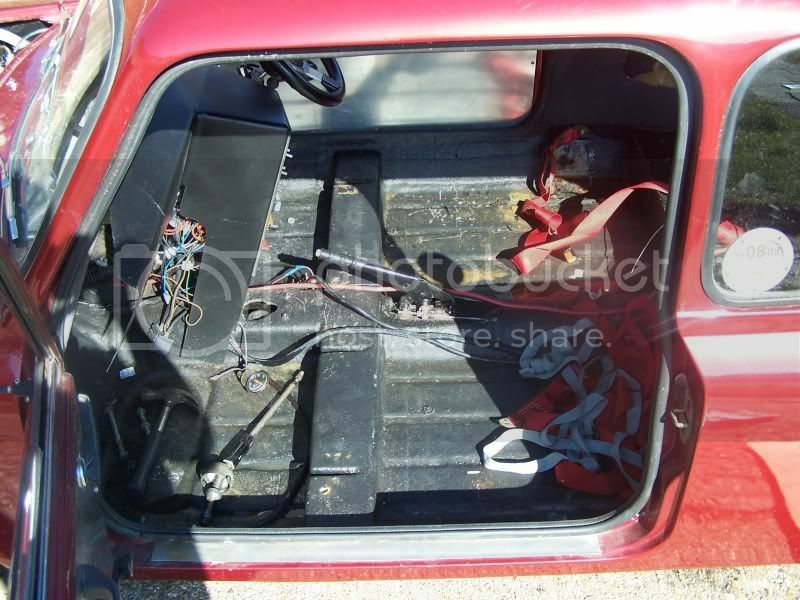 also i planned to remove the 'wiring loom', rollcage, and seats. 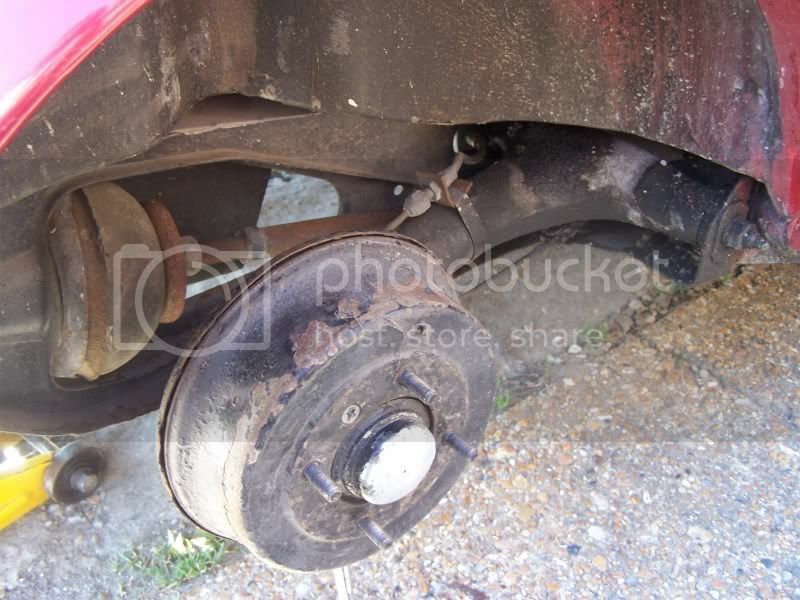 Then i started undoing the rollcage bolts - easy. 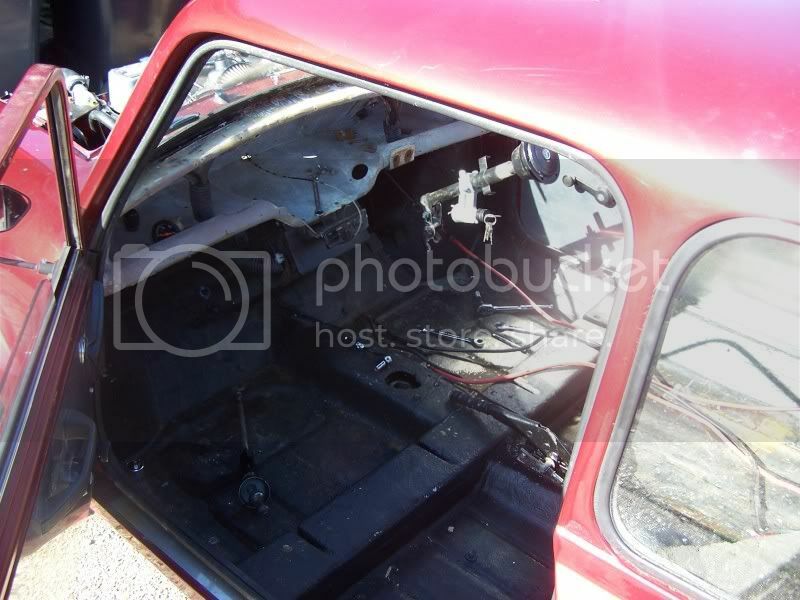 removing the rollcage, not so easy lol! whoever fitted it glassfibred the feet down! doh! 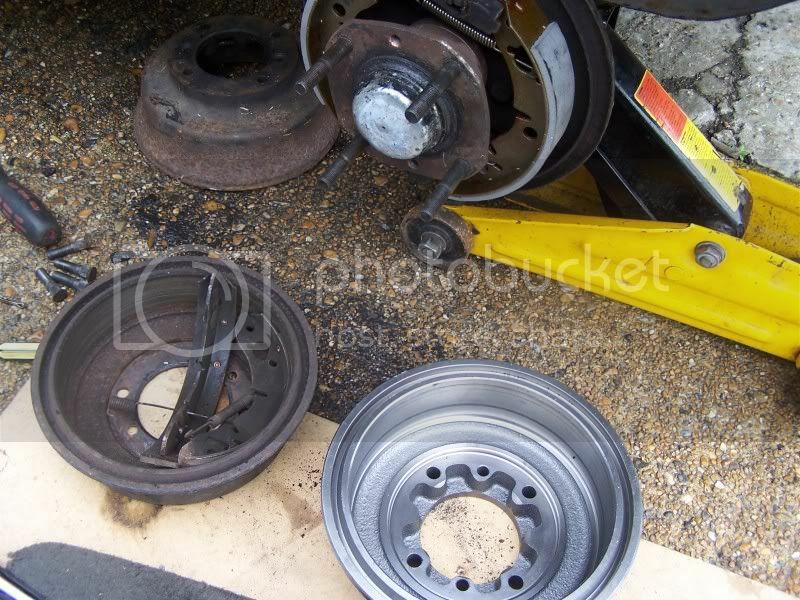 one ratchet strap and a big screwdriver soon sorted that out though hehe. took the rubber cone out to have a look, WOAH why has it been cut? where has the metal bit gone !!! 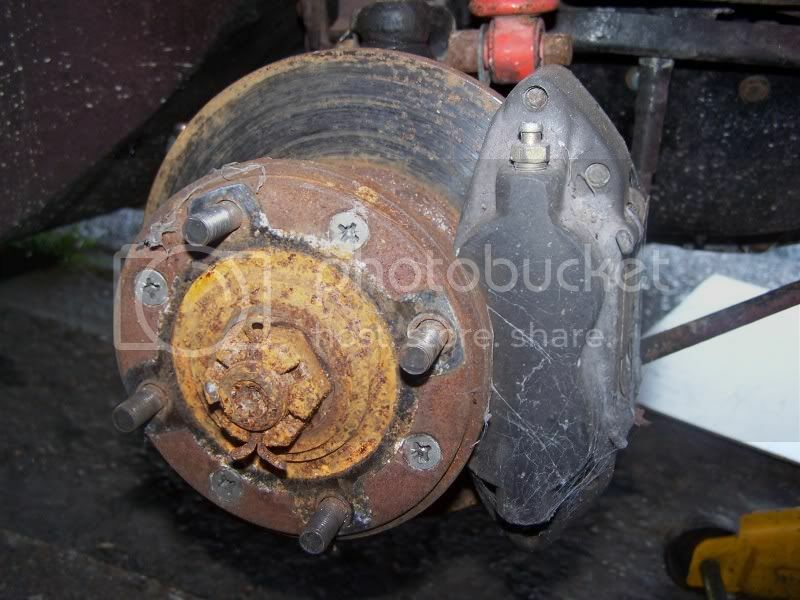 so yea, ive uncovered a whole ton of previous bodges and nasties that need sorting, and theres a very strange problem with the clutch and brake pedals. They both move at the same time and dont return back up. it looks ok but i cant think why it would do this. 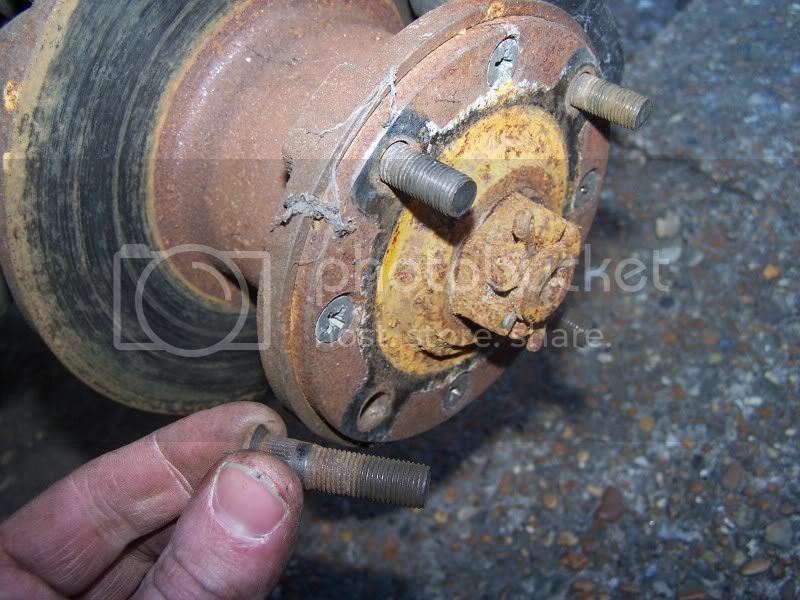 the steering bracket is dangerously loose. 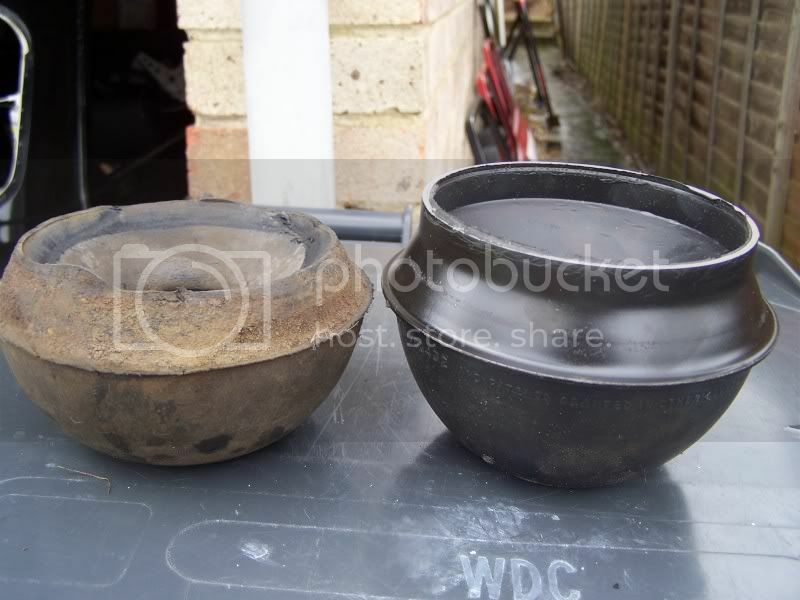 some idiot in the past has just bolted it to the fibreglass with no washers or plates to spread the load and the nuts have nearly pulled through! glad i spotted this. 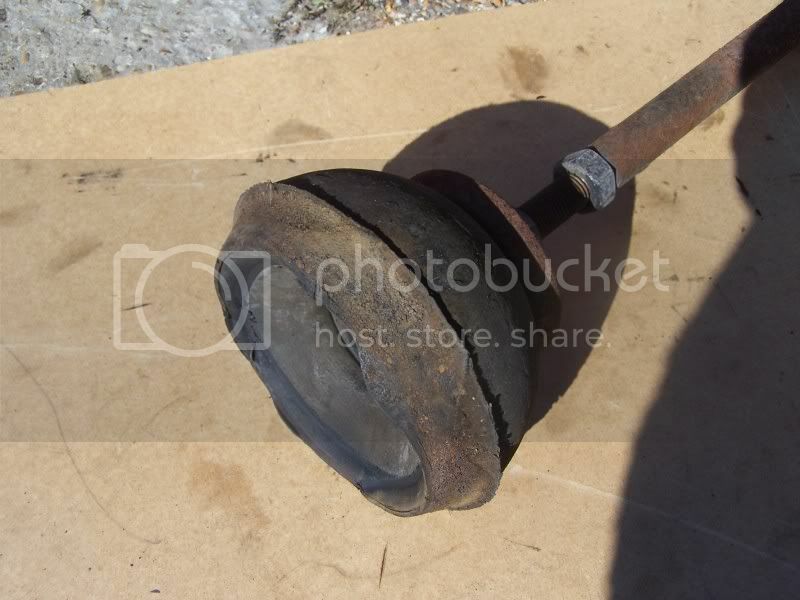 Oh yea i had to rip off the petrol cap too as i dont have a key for it... now need a new petrol cap lol. 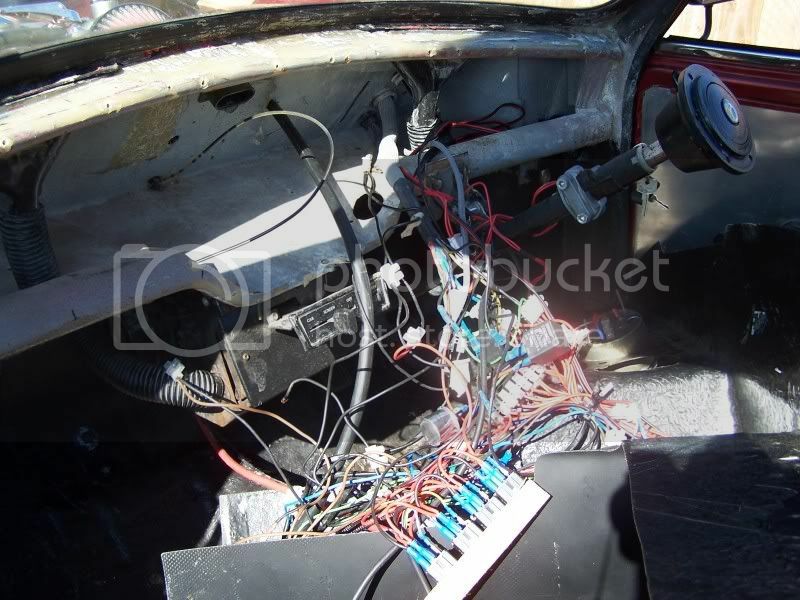 make a new dashboard, something more retro and inkeeping with a classic car. 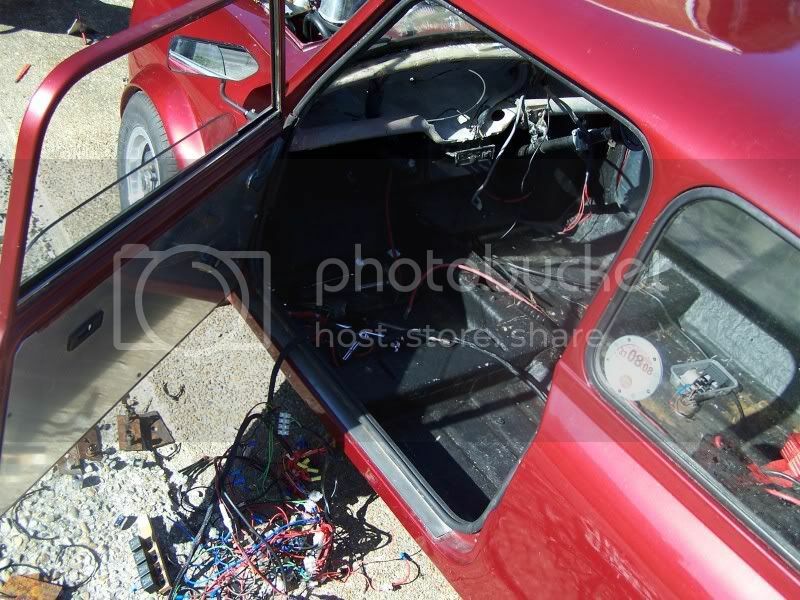 rewire the whole car... couple of hours? 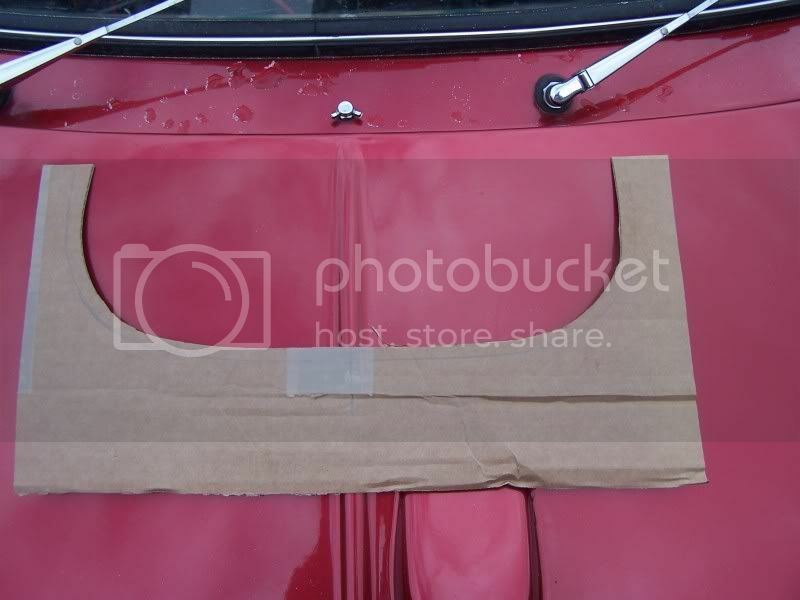 fit quick release pins to the boot so it stays shut as the standard lock doesnt hold. put the radiator fan on the correct way round! 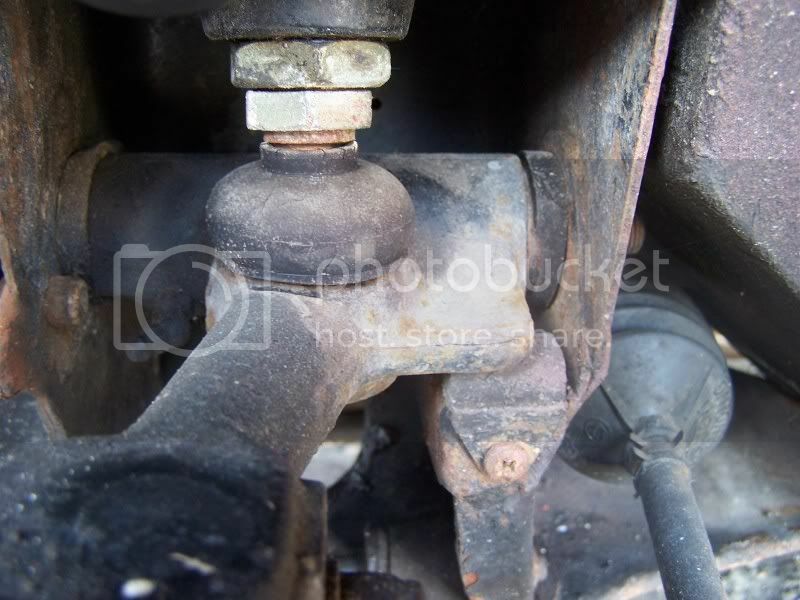 re-route the fuel pipe inside the car so its out of harms way. 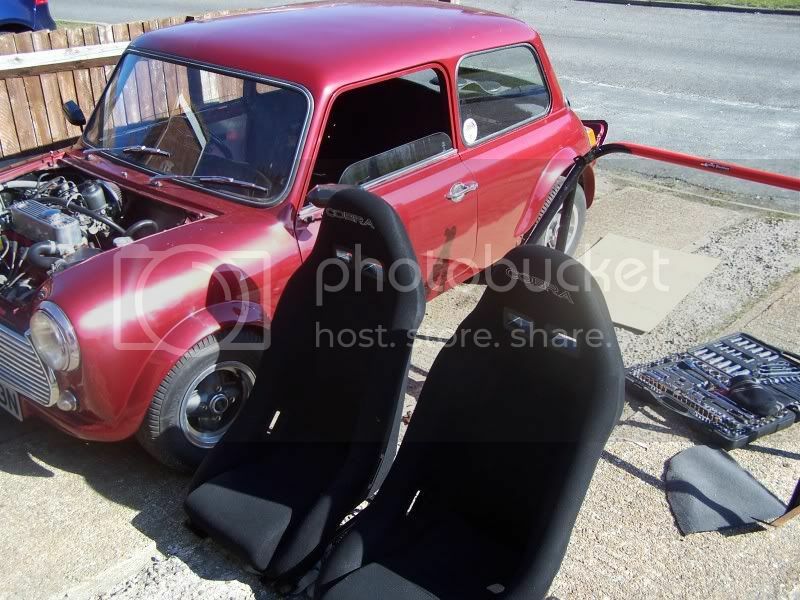 mount seats further back and lower so i can actually fit in lol! Edited by minidan, 07 March 2010 - 05:28 PM. Not much to do then!! Edited by GreaseMonkey, 07 March 2010 - 04:55 PM. 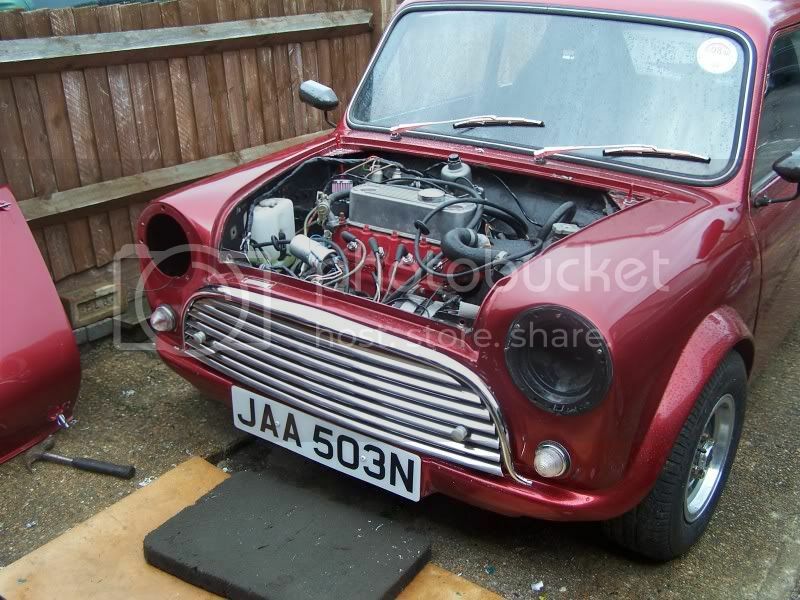 Did a bit more on Jason today , started putting in the new wiring loom and sorting out the front end. 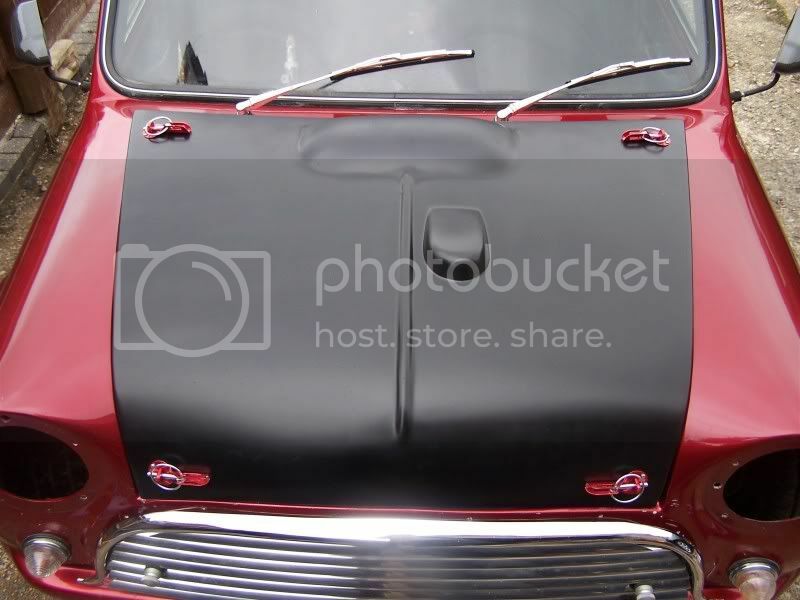 i managed to find the proper bonnet scoop (P&L minis) to cover the carb and also bought the moustache to go round my new mk1 morris cooper grill. 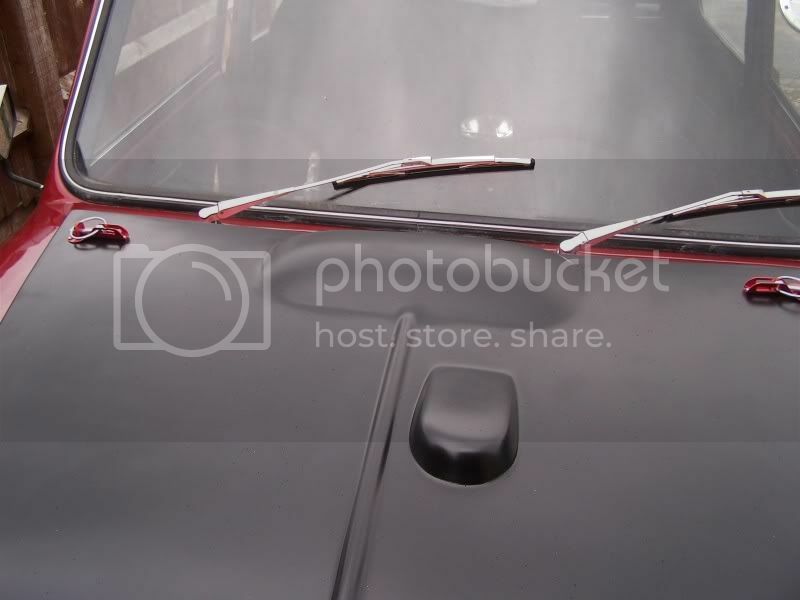 I thought maybe i'd paint the bonnet matt black to make it look a bit nicer before i cant get it properly sprayed to match the body. what do you rekon? 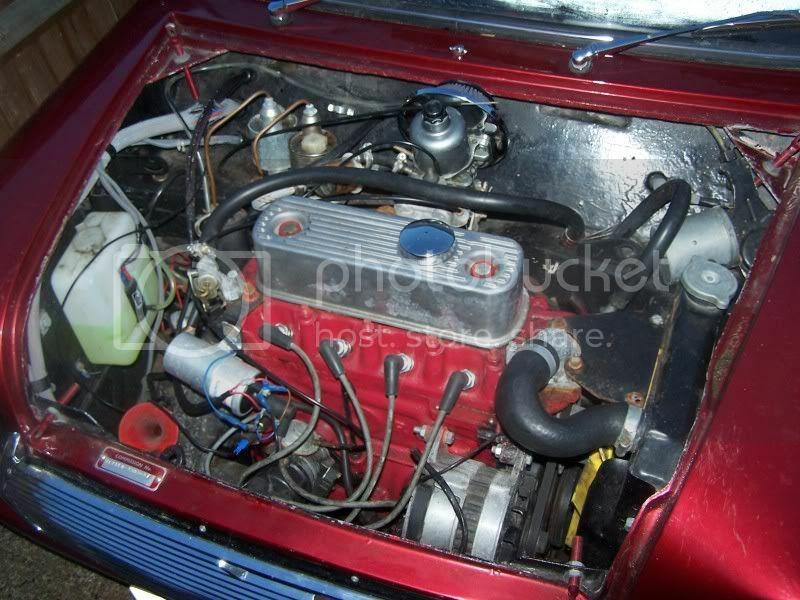 have fitted all ne rubber cones, as the old one had been butchered at the rear and were completely flat at the front. new upper arm seals, and recond' the upper arms. i had to machine the hi-los as the new rubber cones were so much larger than the flat ones that they wouldnt fit!! 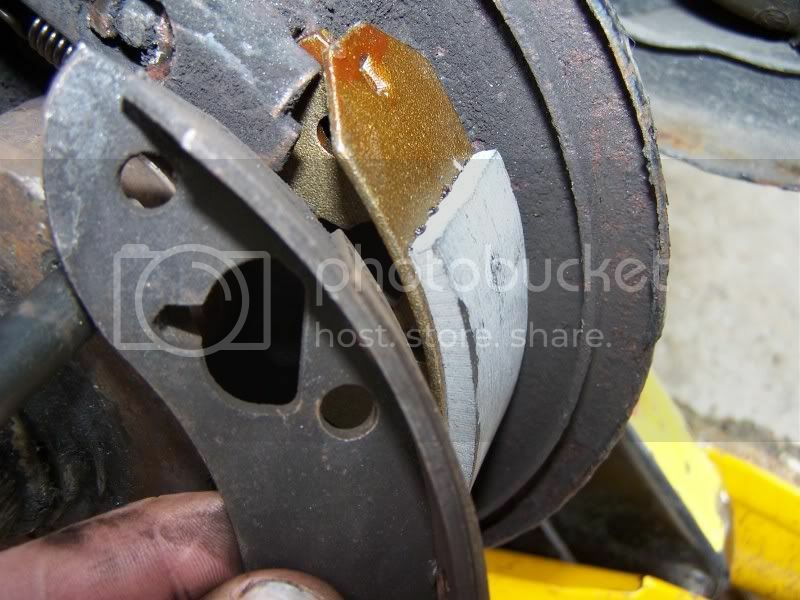 new brake shoes vs old ones - notice how much is left on the old ones!!! 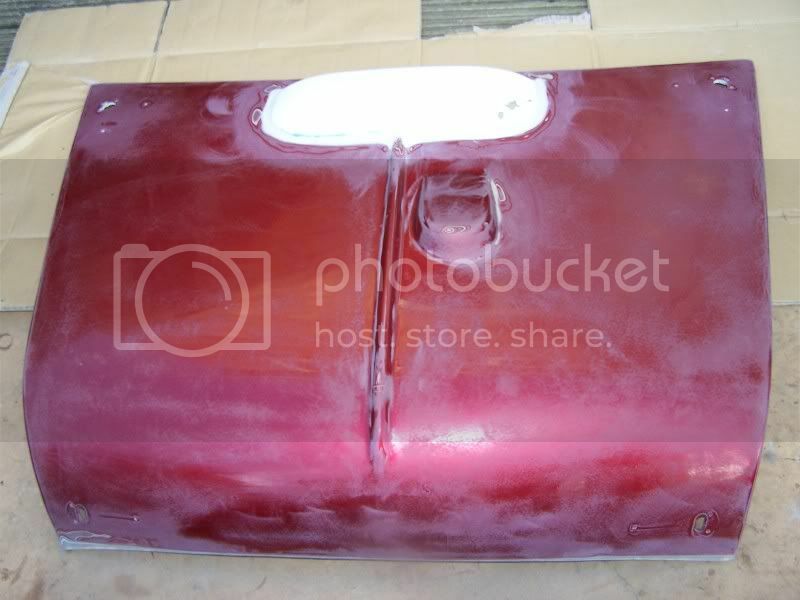 finished filling and sanding in the bonnet scoop. 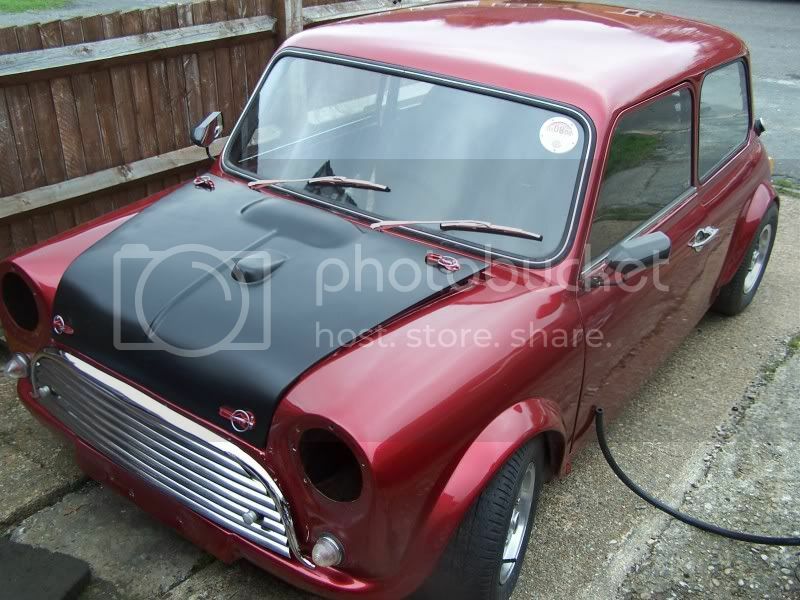 will be painting it black soon as i cant get it colour matched just yet. 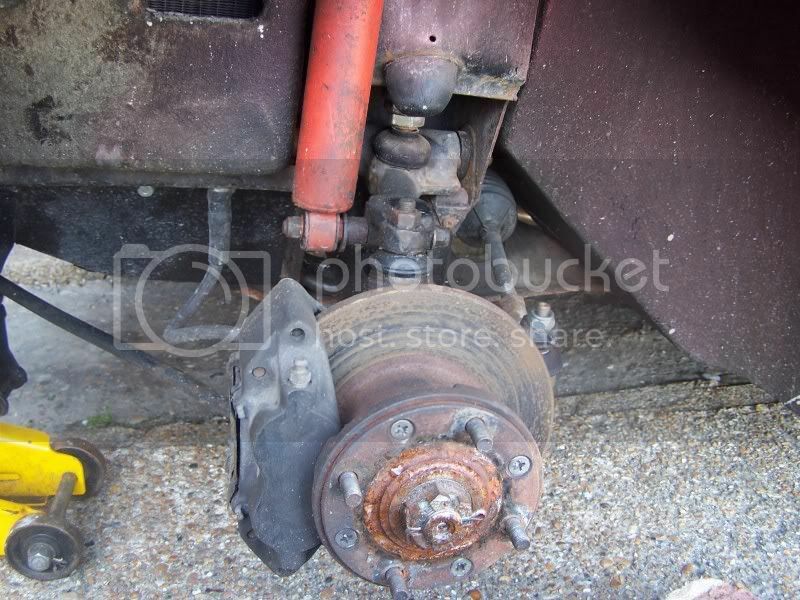 next job to do is to remove the faulty pedal box and either replace it or fix it. finished off painting the bonnet and removed the pedal box to see if i can do anything about the stiff pedals. was the little bolt that holds it all together!! wow. lucky for me though i had a spare column that i have now fitted. i may have avoided a major disaster there!! 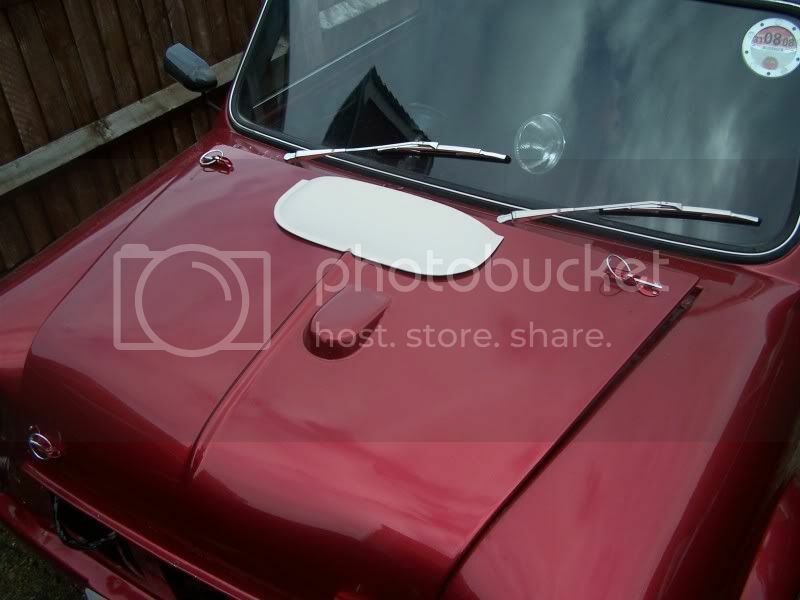 opinions on th black bonnet? i do want to get it colour matched but for now this will have to do . Edited by minidan, 28 March 2010 - 05:14 PM. Edited by adam_93rio, 28 March 2010 - 04:56 PM.